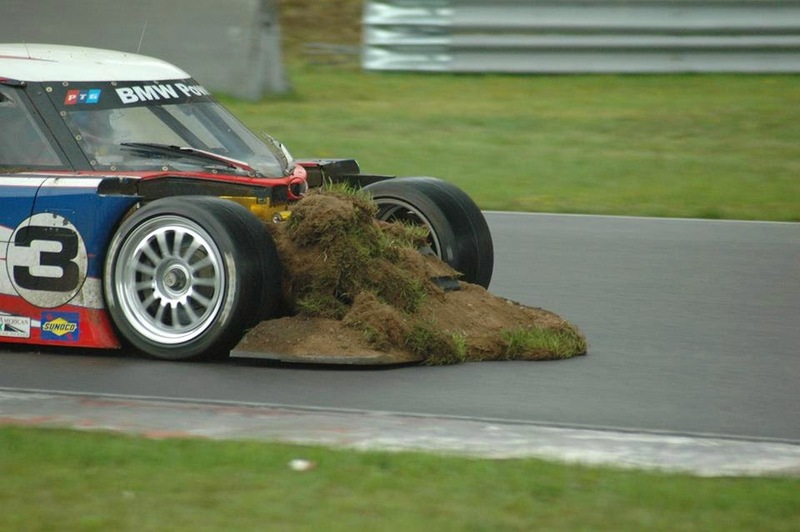 The Ultimate Driving lawn Mower? Who knew? Looks like the Riley/Skaggs deal is working out well!! Of course the standard mount for a mulching bag is in the back. So glad for the agricultural racers that the 72" decks have been approved. And the crossover? Man, wait until you try out the Cheetah with diffusers and high downforce on your 1/4 acre McMansion lawn. What People Think When They Hear "Bride"
Self-Parking Cars: Good or Scary? A Wild Rotax 125cc Video! The Stig Drives a 130-mph Lawnmower! Close Call at 120 MPH! Is This Jump for Real? Are Race Car Drivers Athletes? GT-R Nismo at the 'Ring: Fastest Production Car? From First to Eleventh and back to First! Have You Ever Tried Hiking With 5" Heels?